You're driven and ambitious - yet you're a standstill with your asana practice. You take classes 3 or 4 times a week and you've finally figured out how to kick up to a handstand at the wall, but you're stuck there. So you read every anatomy and sequencing book you can get your hands on and listen to youtube tutorial videos by famous yogis, but for some reason it still all falls short. You just wish that you could finally meet a teacher who could help you achieve handstand and other dream poses you know you're capable of doing. You also want to manifest greatness in other parts of your life - in your career, finances, and relationships. If you could only take some time away to really reflect on what it is you truly want out of life, you'd have a clear path to follow to achieve all the goals that you know you're capable of achieving. Like you, I've strived for greatness in my yoga practice and life practice over the last decade. And now, after having practiced for almost 13 years and taught for 10, I'm now in a place where I teach workshops internationally, run a teacher training that I've created myself, and also fly across the country every month to instruct private clients on both the east and west coasts. I've achieved a level of impact that I know YOU are capable of too. 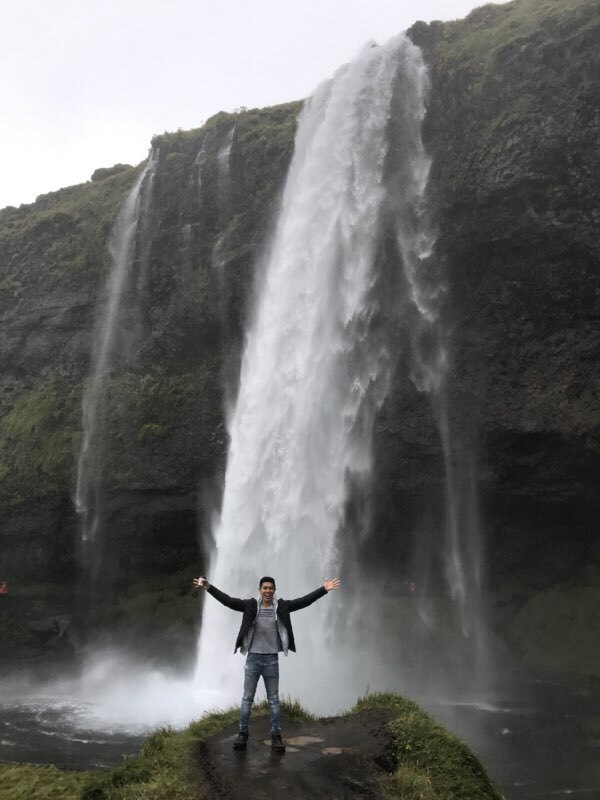 Yoga Masterminds: Adventure in Iceland is a 5 day 45 hour meditation and manifestation retreat led by Andrew Abaria with team of assistants Lija Devine, Chelsea Foster and Josh Hankey. a new community of like-minded (positive, driven, and hard working) yogis! Fulfillment of Yoga Alliance's 30 hours of mandatory continuing education credit. See the tentative schedule below. Spots are extremely limited for a powerful and intimate learning experience. I'm ready - take me to iceland! Andrew is an international yoga instructor, third series Ashtangi, and creative entrepreneur who has coached leading C-Level executives at some of the world's most well known companies like Walt Disney Imagineering, MTV Programming, and Paul Mitchell Hair Care Systems. Having devoted over 20 years to the study of pedagogy, his teaching methods are both inspirational and effective, as he currently teaches clients on both the West and East Coasts. Andrew's life goal is to help raise universal consciousness by helping students find their full potential in their work and in their lives. Always ready to hop on a plane, Lija’s love of adventure and community has led her to spend close to two years of her life abroad, visiting or living in 27 countries including The Netherlands, Italy, and Denmark. Professionally, after diving deep into the humanities of education and English education at Penn State, Leiden University, UVA, and Millersville University, Lija met her goal of completing a Master of Education degree as well as her master’s thesis focusing on the use of the visual in writing. knowledge of writing and yoga to the programming for this year's retreat. Chelsea Foster is a 2009 graduate of the Art Institute of York Pennsylvania (formerly Bradley Academy). She majored in graphic design and has been employed within the design and photography industry for 8 years. In 2014, her client base had become large enough to support the launch of her own small business. Her artist studio is located in downtown York, PA but her design, website and photography clients span across the world, including Hong Kong, California, Texas and many places in between. Chelsea’s photography is focused on using natural light and shadows to add visual intrigue and accent her compositions. While photographing, you’ll find she keeps the subject in motion to capture their native expressions and movements. 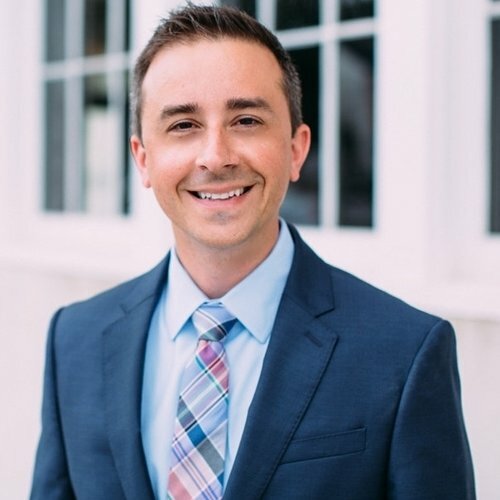 Joshua Hankey is the CEO and President of Royal Square Development, and has been a leader in real estate investment and construction in South Central PA for over a decade. Spearheading multiple eight-figure revitalization projects in York over the last 5 years, Josh is excited to lend his expertise of construction and business development to those interested in starting their own yoga or health related businesses.